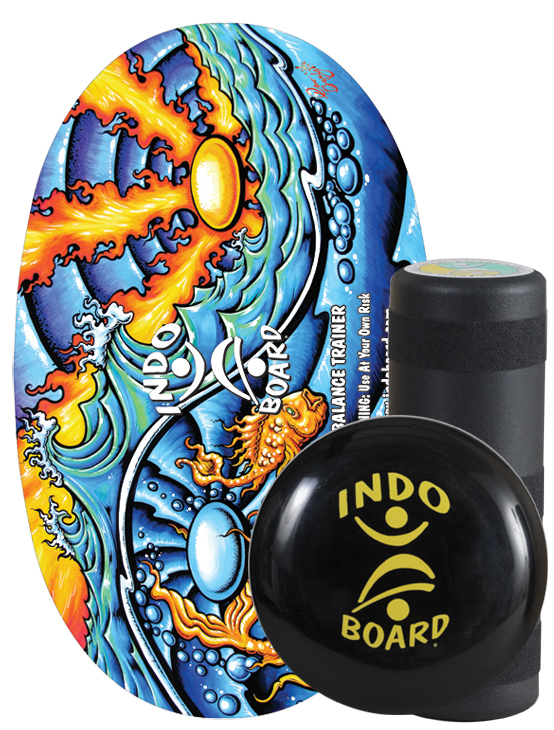 The Indo Mini Pro is lighter than the Pro models and ideal for tricks. 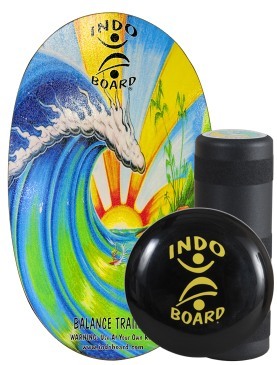 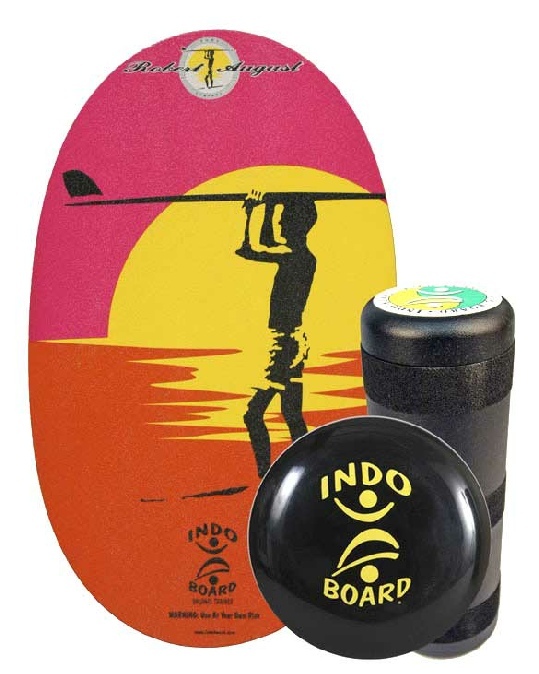 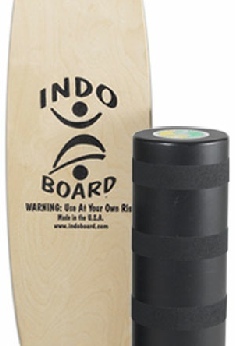 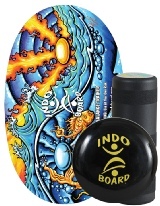 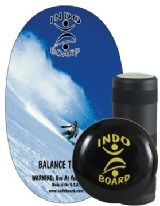 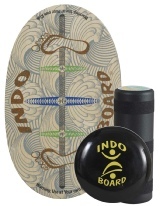 The Indo Board Mini Pro is designed to reduce the weight and surface area of the Indo Pro model with a (99cm x 30cm) deck and (22cm diameter) roller. 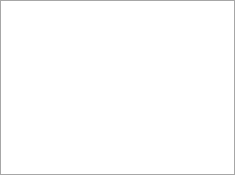 This model is perfect for advanced riders who want loose action and to throw lots of tricks like Ollies, spins, shuv-its, grabs, air drops, and more!. 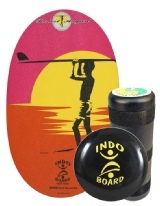 The Indo Mini Pro is Ideal for skateboarders, wakeboarders, wakeskaters, snowboarders, and kitesurfers. 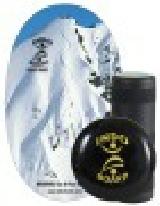 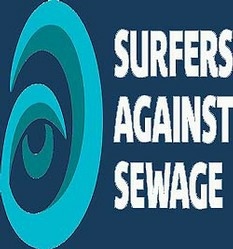 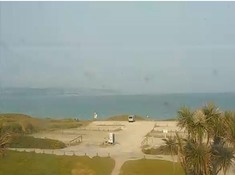 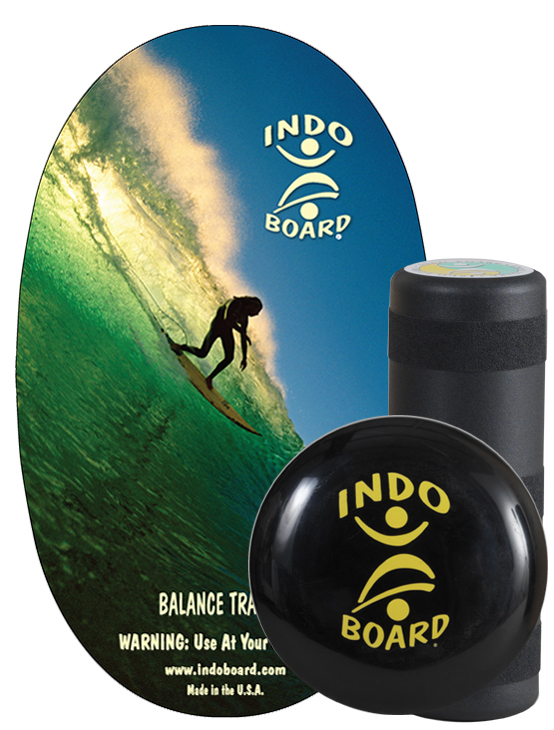 Great for training for Surfing, Snowboarding, Skiing, MMA, Wakeboarding, Teamsports and Crossfit Fitness training. 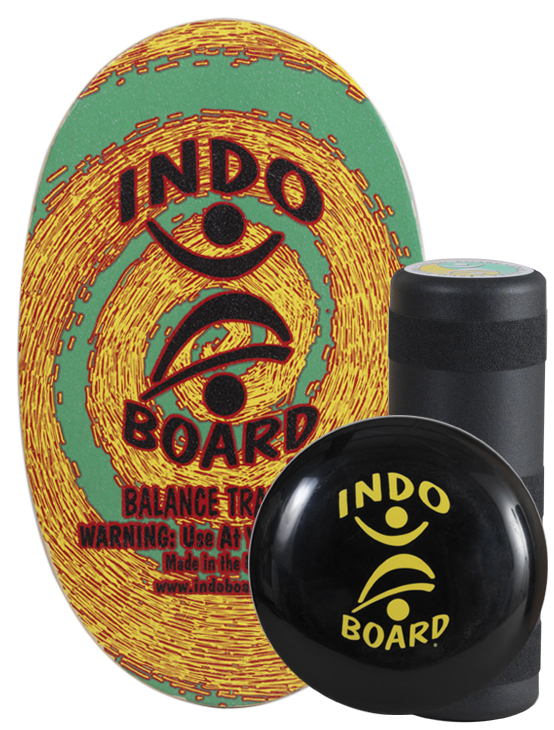 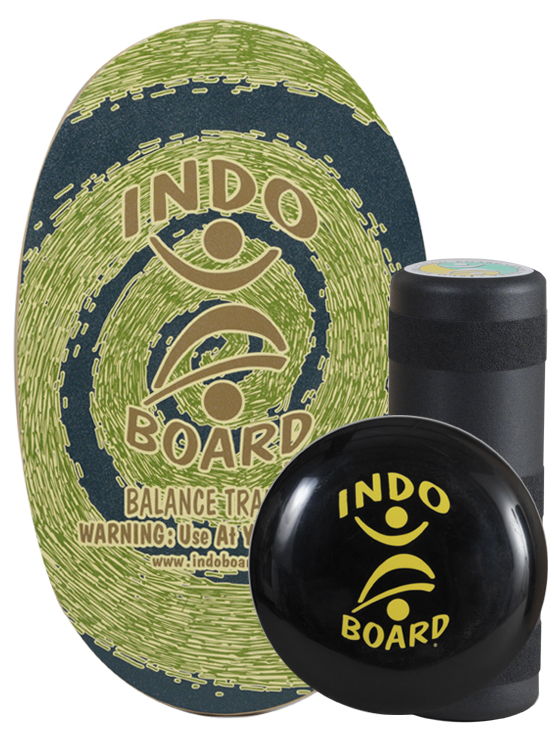 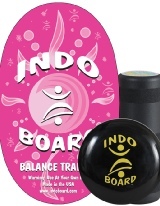 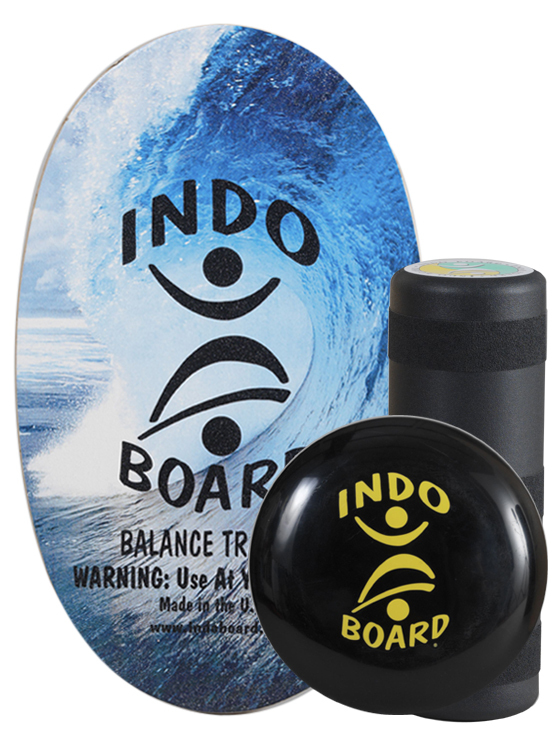 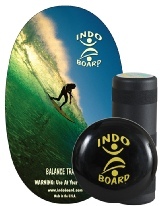 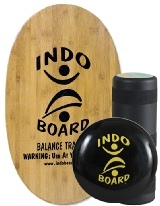 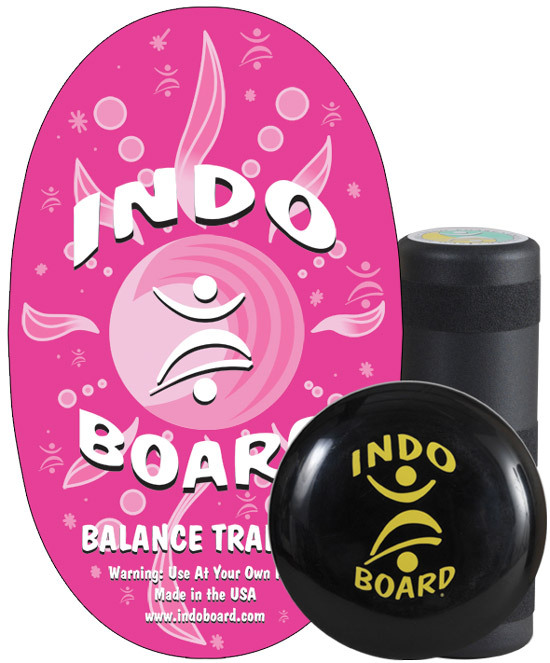 The Indo Board Balance Trainer is used by the US Surf Team, Jay Thompson, Taj Burrow, Evan Geiselman, Courtney Conloque, Bethany Hamilton, Sunny Garcia and sooo many more! 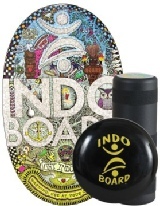 "Get Indo It!" 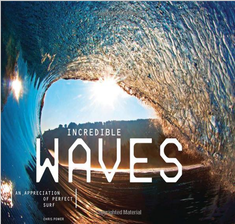 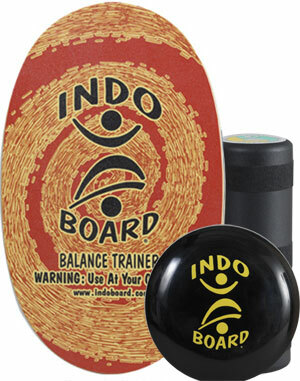 Demo DVD provided FREE with the purchase of any Indo Board Balance Trainer.ol. and lower body simultaneously and will add new dimension to any training regime. 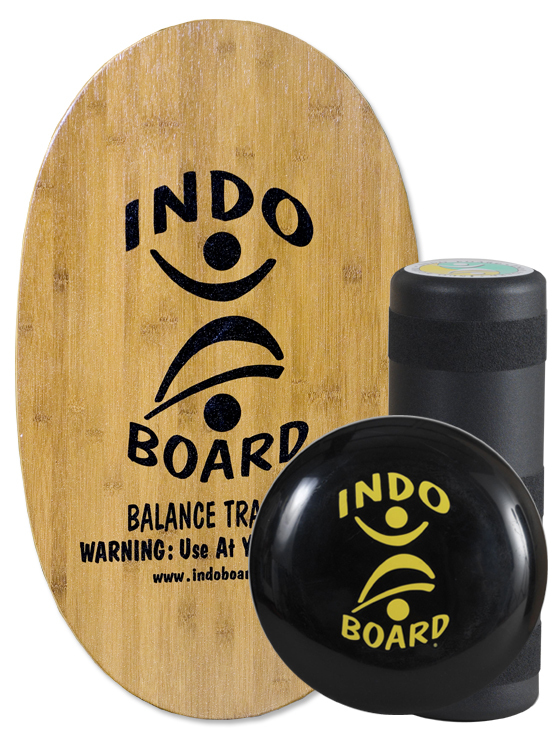 You create what suits your goals, whether it’s better coordination and balance or sports specific functional multiplanar training. 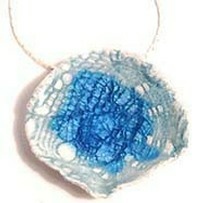 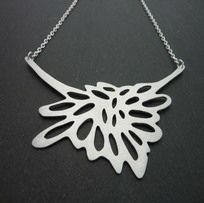 Returns accepted withn 7 day of delivery, if goods and packaging in as new condition.